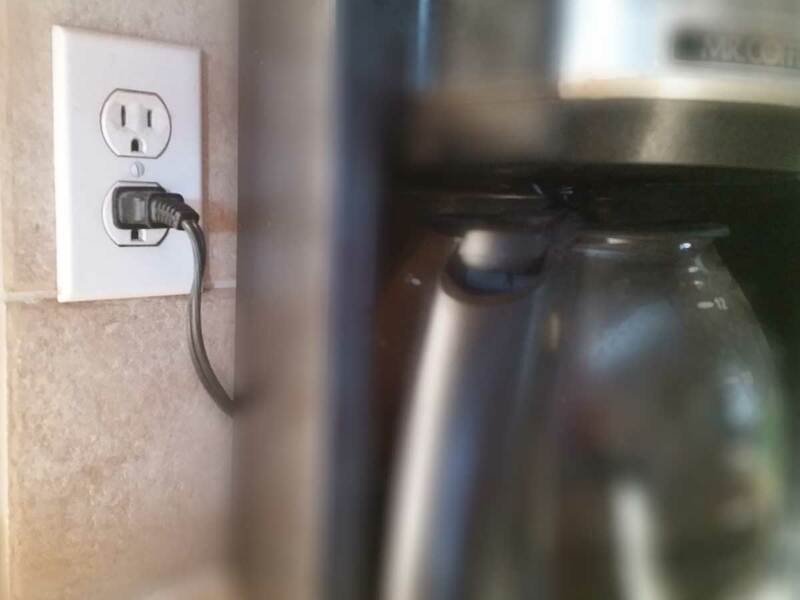 If I use my microwave oven and my coffee pot at the same time it blows the fuse. Why and how can it be fixed? Should I just put in a bigger fuse? Older homes, those with fuse boxes, generally have very few branch circuits and these were used for general lighting and a few receptacle outlets. Keep in mind that people didn’t have all of the electrical appliances available now, such as microwave ovens, bread makers, toaster ovens and the like. You must never replace a fuse or breaker with a larger size! Remember, the fuse protects the wire. Too much load creates heat and degrades the conductors. Fire is the result. So your other options are to reduce the connected load on the circuit by spreading the load across other circuits or add another circuit. I recommend that you have us out to take a look. Very often a panel upgrade is indicated and advisable but not always. We will look over what you have, and what you want to power and advise you on the options available. We can provide you with a cost estimate at the time if you wish.